Weddings are a one-time, wonderful occasion rich with hugs and kisses, tears and laughs. Every unique way of expressing love is found on a wedding day, and each one requires a separate, special photo. We specialize in capturing these diverse and beautiful expressions of love. Our Falkner Winery wedding photography displays the various ways in which people come together in the name of love. Falkner Winery, located in Temecula Valley, is a beautiful venue, and among the most favored of California’s vineyards for wedding celebrations. Vast, green grapevines, intimate gardens, a classic gazebo for that special moment when you say, “I do” – the #1 wedding venue in the Temecula Valley has it all, and our Falkner Winery wedding photography captures every bit of it. 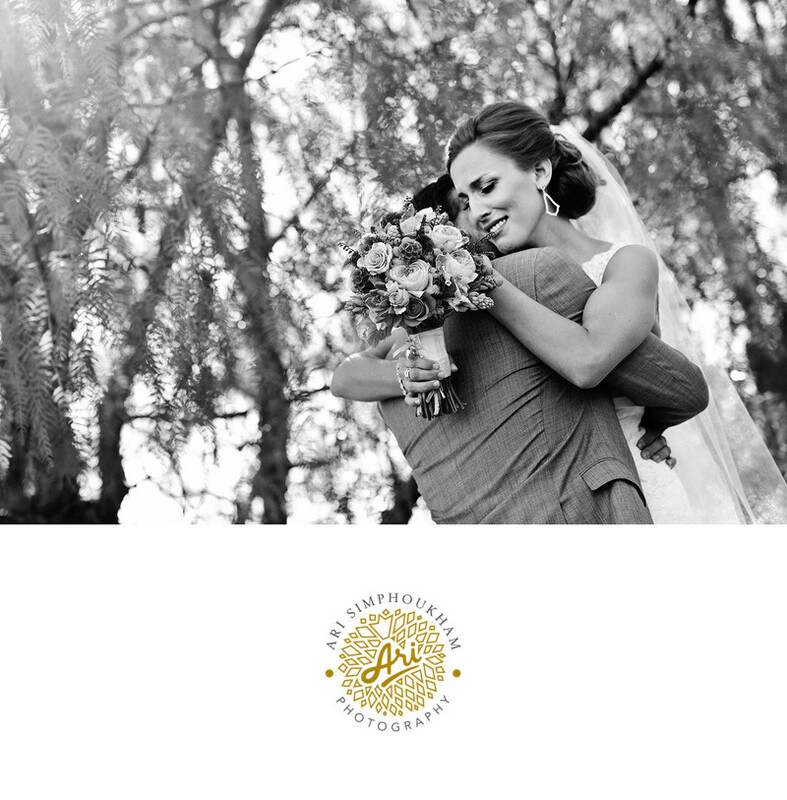 We are there for every embrace, providing you the opportunity to relive it over and over again. Our photography ensures nothing is missed, and every moment lasts forever. Location: Falkner Winery in Temecula CA.